Started a new job at Bristol City Council - mainly writing and editing content. I now know more about bins and parking than I have ever wanted or needed to know. Did jury service, which involved lots of waiting around and reading, although I did get to sit on two cases. 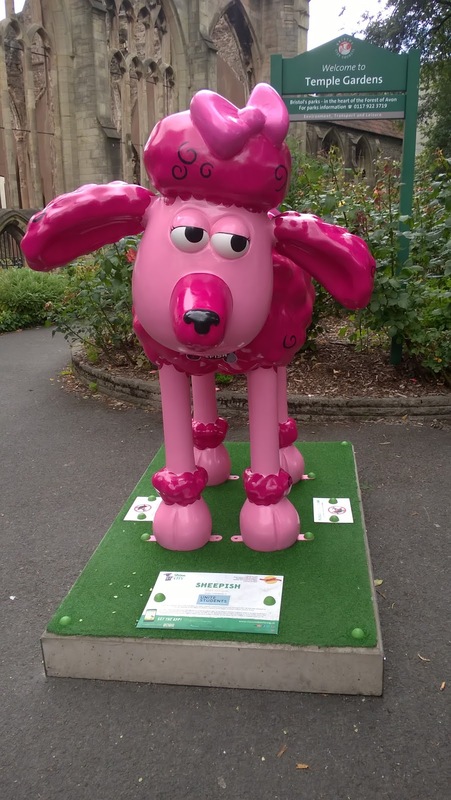 Found lots of Shauns (the one above is just one of 70 in Bristol). Began working on a local community website and learning more Wordpress (it's coming soon, hopefully will make it live this afternoon).